The fact that you have arrived at our site suggests you already know you need a Will, but it is still worth looking at the reasons why most people need to make a Will. Without a Will the Rules of Intestacy apply, meaning that your estate might not go where you would wish. Sometimes your spouse would not inherit all your assets automatically and this could cause unnecessary inheritance tax to be paid. To make provision for children from previous relationships. To provide for people who rely on you. If you are not married your partner is not entitled to anything from your estate if you die without a Will in place. The rules around Inheritance Tax severely disadvantage unmarried couples and making a Will can help to significantly reduce the amount of tax payable. To appoint Guardians to look after your children and Trustees to look after their money. To prevent children from inheriting a large amount of money on their 18th Birthday. To remember friends and family members by leaving them a legacy, no matter how small. If you are a business owner, you need a Will to pass your business on to your family while making use of some generous tax allowances. 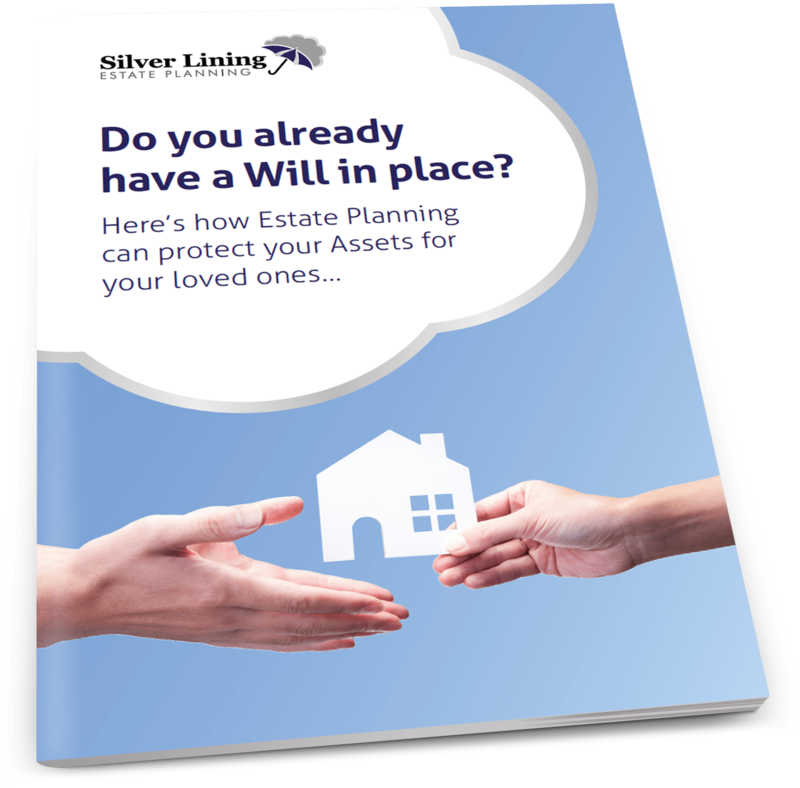 To significantly reduce the time that it will take to deal with your estate. To use trusts and other planning to protect your assets against care fees or remarriage by your spouse after you have died.Everybody has their own trigger for deciding to write a Will. 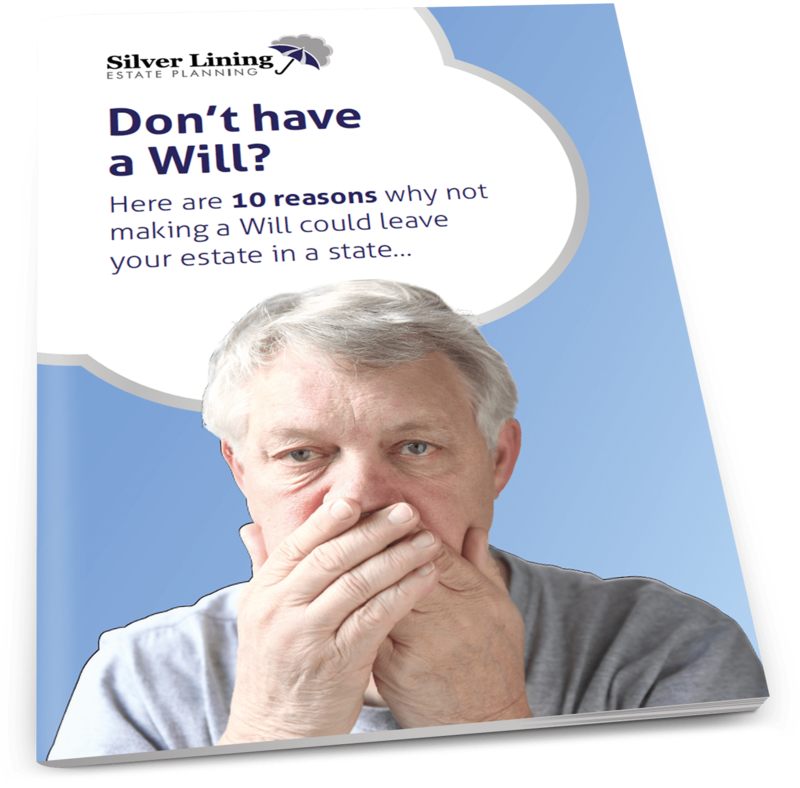 If you want to find out more you can contact us to make an appointment with no obligation or download a copy of our free report "10 reasons why not having a Will could leave your estate in a state" below.